2012 was very different for me as a film-buff. As my brother put it the other day, it was our year at Film School. Personally, it was the beginning of three things for me – understanding the need to take care of and nourish my intuitive mind, taking the first steps towards learning how to work with actors, and beginning to hone my skills as a director by actually making films, rather than just understanding the theory of cinema sitting in my room. What the year taught me is humbling and inspiring at the same time, that learning the craft of film-making has just started and there is an infinitely long distance to go. But as a result of my involvement in film-making my movie-watching suffered, as did the frequency of my posts on this blog. Compared to the last three years – 2009, 2010, and 2011, my total movie count could not go much beyond 150. And I am definitely not happy about it. I’m not sure whether I could’ve helped it, though. 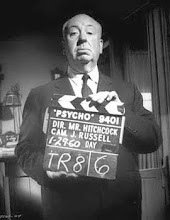 With nine movies by Woody Allen, he is now the director of whom I have watched the most, overtaking Hitchcock. As on date, my movie-score for the respective masters is: Allen (20), Hitchcock (19), Kurosawa (17), Bergman (14), Scorsese (13), Bunuel (13), Spielberg (12), Kubrick (12), and Fellini (11). Hope 2013 will help me take these numbers further. Also by watching Jim Jarmusch’s ‘Stranger than Paradise’ and Paul Thomas Anderson’s ‘Hard Eight’, they join Andrei Tarkovsky, the Coen Brothers, and Darren Aronofsky – of whom I have watched the entire filmographies. PTA’s latest ‘The Master’ is eagerly awaited, and I hope it will be released in India around the Oscars. Joined the fan-club of Roberto Rossellini (Voyage in Italy), Luchino Visconti (The Leopard), Bela Tarr (The Turin Horse), and Alexander Payne (The Descendants). Looking forward to more movies by them. Also explored more of Pedro Almodovar, David Cronenberg, Wim Wenders, Wes Anderson, Peter Weir, Kim Ki-Duk, Abbas Kiarostami, John Ford, Clint Eastwood, Terry Gilliam, Takshi Kitano, Ken Loach, and Ang Lee. 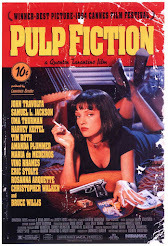 Hopefully next year some of these names will join my ‘Complete Filmography’ list. On the big screen, I watched ‘1942 – A Love Story’, ‘Umberto D’, ‘Laura’, ‘Accattone’, ‘Two for the Road’ and, with a Live Orchestra, ‘A Throw of Dice’. This year I also experienced re-watch of ‘Scarface’, ‘North By Northwest’, ‘The Godfather’, and ‘Sunrise’ on the big screen. ‘Doctor Zhivago’, ‘The Deer Hunter’, ‘The Great Escape’, ‘Thelma and Louise’, ‘The Birth of a Nation’, ‘Sherlock Jr.’, ‘The Magnificent Ambersons’, ‘Festen’, ‘The Battle of Algiers’, ‘Alexander Nevsky’, ‘Man of Iron’, and ‘Z’ are some of the classics I watched for the first time in 2012. Add to it some modern World Cinema gems like ‘A Separation’, ‘The Girl with the Dragon Tattoo’, ‘A Prophet’, ‘Amour’, and ‘Holy Motors’. 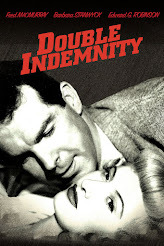 The discussion cannot be complete without mentioning some B-movies and Exploitation Films (or tributes to them) that I truly enjoyed. They were ‘Faster, Pussycat! Kill! Kill!’, ‘Cannibal Holocaust’, ‘Ed Wood’, and ‘From Dusk Till Dawn’. Also, watched some great non-fiction films like ‘The Thin Blue Line’, ‘Sans Soleil’, ‘Exit through the Gift Shop’, and ‘Triumph of the Will’. 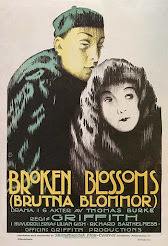 And in the end I have to mention one beautiful film that surprised me. 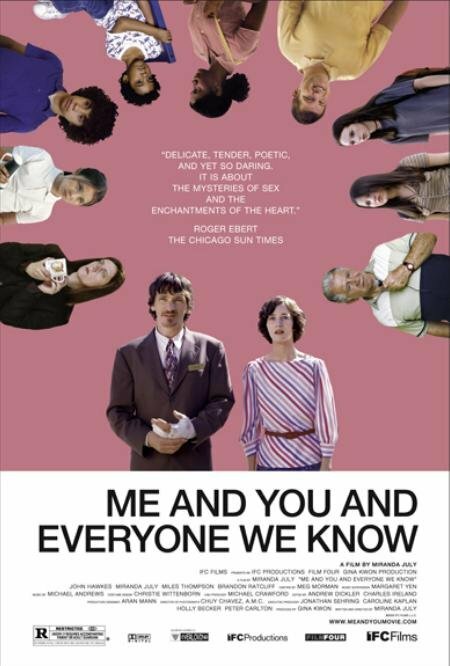 ‘Me and You and Everyone We Know’ is one of those films that stand out of the crowd and deserve special mention. Since October 2006, when I truly started exploring cinema, the past twelve months have been leanest for me as movie-enthusiast. It is not comforting to know that as my work load as a film-maker increases, it will be difficult to keep up the numbers. I hope the unquenchable thirst keeps drawing me towards the unending stream of good cinema, and the film-buff lives on, ‘Jab Tak Hai Jaan’! amen!! !.....all your wishes be granted. -i hope u remember d junior girl from college who had a crush on u from d day she met u....n confessed about after 5yrs..
who's d girl sir???? you never told us about that...!!! kya baat hai satyanshu, iska link facebook mein dalna bantaa hai! b/w will u b der in mumbai in 1st week of april, i will be going to mumbai!